Please bear in mind that all club officers/captains/managers etc. are volunteers, we would be very grateful if you could avoid phoning at unsocial hours. 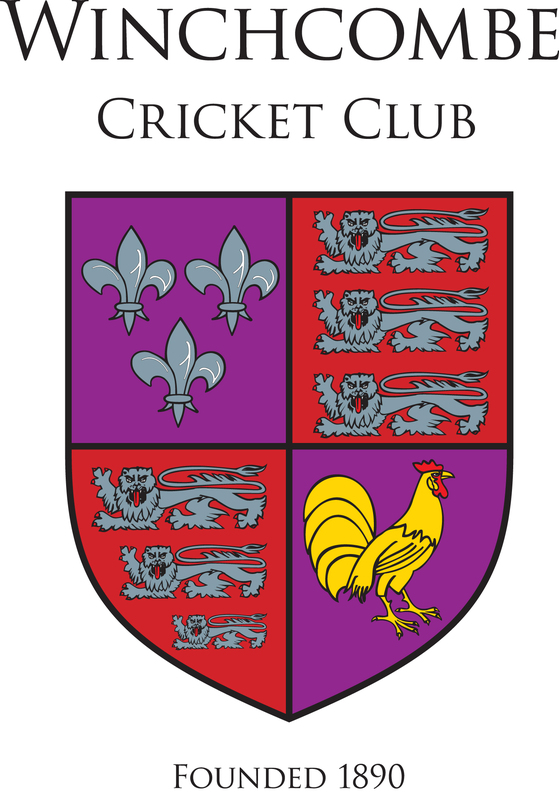 All Club Officers are reachable via winchcombecricketclub@googlemail.com also. Please contact the relevant Captain/Team Manager for match and fixture information before contacting other committee members.